The desire to look healthy, well rested and refreshed is not exclusive to women, men love to look and feel their best also and at Skin Method we welcome them in with customized skin treatments to suit their unique needs and lifestyle. Reversing the signs of aging, rejuvenating the skin after high-stress and long-hour jobs take their toll, is just as important as going to the gym to keep your body in shape. We believe that your face and body deserve the same attention and maintenance. Recently there has been a 300% increase in men seeking skin treatments to target aging which means they agree with us! We want to encourage the breakdown of the stigma surrounding men taking care of their skin. 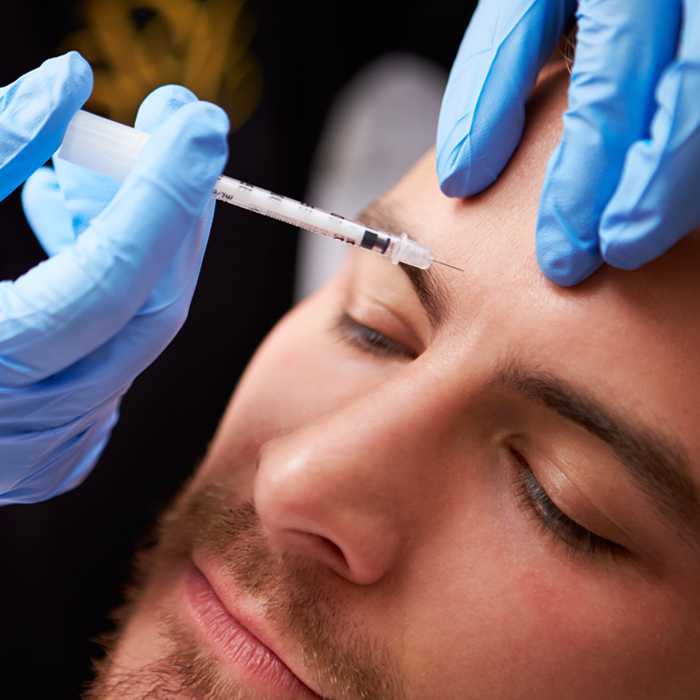 We offer a number of effective treatments to help men look more rejuvenated such as Botox, Clinical Peels and Microneedling along with regular HydraFacials to target concerns like blackheads and dull skin. IPL Photorejuvenation targets pigmentation sun damage and Dermal Filler or Skin Boosters can subtly soften deep wrinkles and folds in the skin.